House & Garden Pest Control Fife Area? Call 07591 035 288 Today! RPC Pest Control Fife offer a complete solution to domestic pest problems. We will quickly control pest problems caused by ants, bed bugs, carpet beetles, cockroaches, fleas, cluster flies, moths, wasps, mice, flies, rats & squirrels. RPC Pest Control Fife have a wealth of expertise in the pest control industry in. 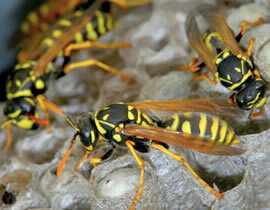 Our pest control technicians will eradicate pest problems safely, efficiently and in a discreet manner. RPC Pest Control Fife will quickly deal with your house or garden pest problem. Our intention is to minimize the health risks and protect you and your family. We provide a rapid response to domestic pest control emergencies in all areas of Fife. 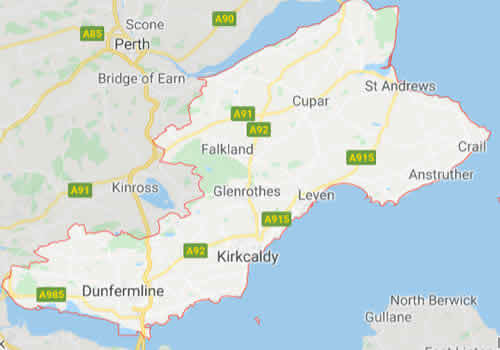 RPC Pest Control Fife have a 24 hour emergency call out service covering the Fife areas of Dunfermline, Cowdenbeath, Lochgelly, Kinross, Kelty, Saline, Oakley, Rosyth, Inverkeithing, Dalgety Bay, Burntisland, Aberdour, Kirkcaldy, Glenrothes, Cardenden, Ballingry, Kincardine, Methil, Leven, Cairneyhill, Falkland, Auchtermuchty, Newburgh, Pitlessie, Milnathort, Torryburn, Thornton, Halbeath, Dulloch Park, Buckhaven, Anstruther, Crail, Kingsbarns, St Andrews, Leuchars, Ceres, Cupar, Tayport, Elie, Pittenweem, St Monans, Strathmiglo, Crossford, East Nuek and Kinglassie.